La Mirage, known at the time as one of the hottest dance clubs in The Bronx. 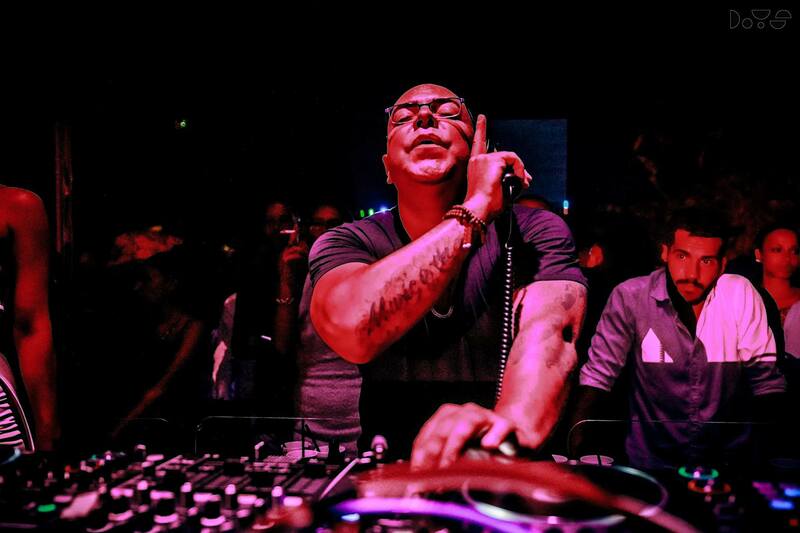 Hector was soon spinning at a number of downtown Manhattan clubs including Save the Robots, Palladium and The Roxy as well as The Red Zone where he met & eventually became David Morales’ opening DJ. Musician, DJ and Producer. Music has always been around Rafael Moraes life, either as a protagonist or spectator. 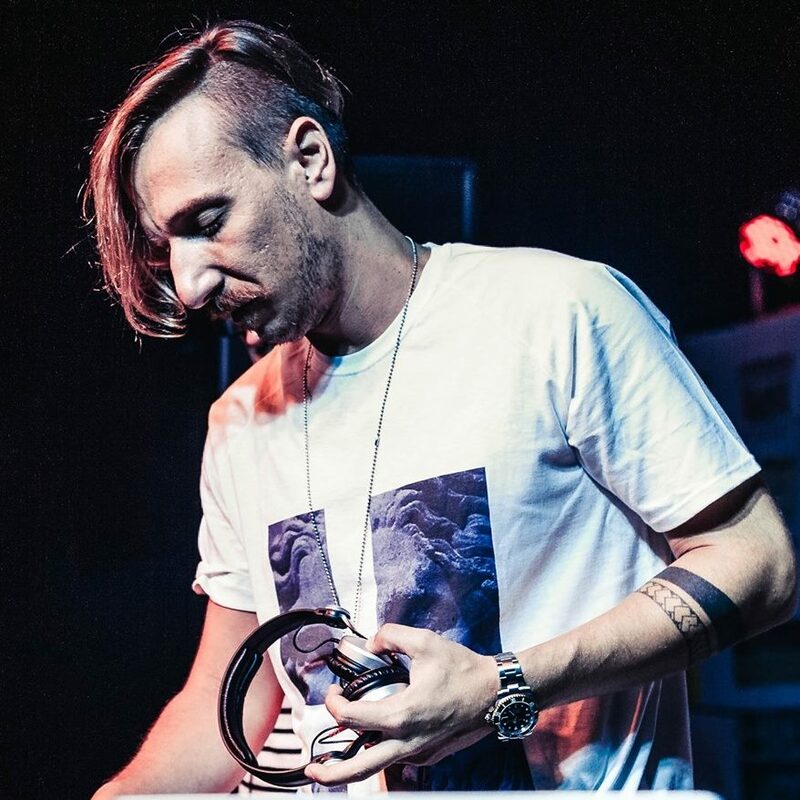 His familiarity with various rhythms and genres can be seen in his sets and productions, guided by good taste and refined sound. Versatility and skills that allows him to transit in clubs worldwide. Resident DJ at D-Edge Club, Soul.Set Party and founder of the Sunday Sessions, he can appeal to diverse audiences with his vast knowledge of Jazz, Soul, Disco, Latin, Afro, House and Electronics. 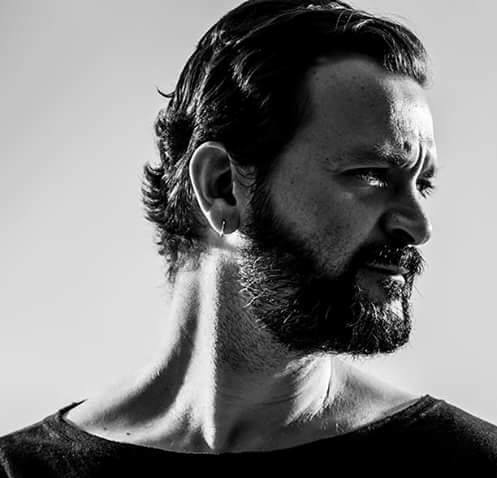 Is a constant presence at major festivals like Miami Winter Music Conference (WMC), Amsterdam Dance Event (ADE), Mi Casa Holiday (Playa del Carmen) and also has appearances on SuncéBeat (Croatia) and Nublu Jazz Festival (Brasil). In the studio, has worked with internationally renowned artists like Ron Trent, DJ Spinna, Osunlade, Karizma and other great names of House Music, besides to being one of Nomumbah collective members alongside Ale Reis and André Torquato. 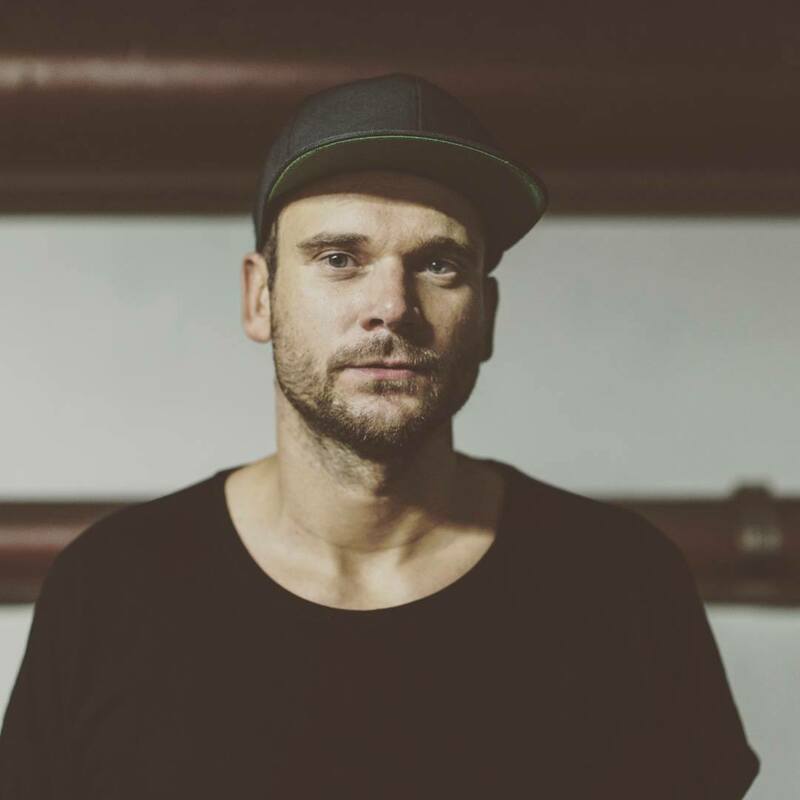 His music has been released by major labels of electronic music like Defected, Rebirth, Yoruba, Strictly Rhythm, Sonar Kollectiv, King Street, Get Physical and others. Music aficionado, dj, producer, music in general enthousiast, Nikolaos Pappas aka Junior Pappa hails out of Thessaloniki, Greece. When he is not performing, he spends time deep inside his personal studio putting into shape & musical forms all those little sparks of inspiration, creating his own music. Self-taught, aided & driven only by his unconditional love for music and an upbringing in a very musically-influenced home. Having spent many years playing at all the major local bars & clubs of his city & later the entire country, holding multiple residencies, Djing special events, promoting his own series of parties & events, Junior Pappa has had a lot of time to develop his own sound. For him, it's all about the feeling, the tremendous bond he creates and feeds from, with the crowd that follows him wherever he performs. The intensity & passion he puts throughout his performances and production skills, are what characterizes him amongst his peers. Uper Acid is the meeting of two free electron. Passionate by electronic music and present on French & European Stage since 10 years. They found this original style in music from the world. 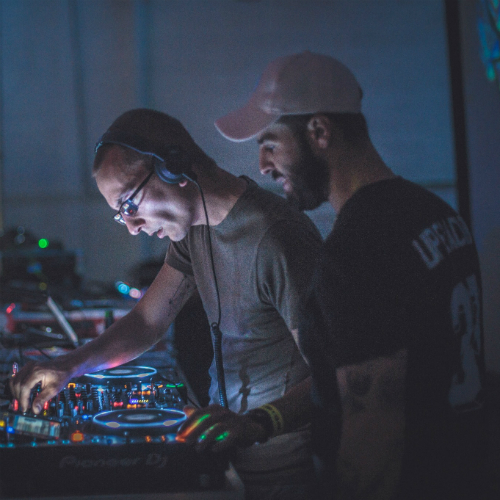 By mixing Tribal beat with Acid techno they found their own style. Already released on Copycow and Cronovision Ibiza, each label asking for a podcast, their second force are their DJ set, sweet and hot, to heavy and dark.